Recently, I’ve been fortunate to receive feedback on a number of pieces of my work. This is such a gift. You can write and write and write, but, eventually, you need other eyes to see what you can’t see because you’re too close to what you’ve written. It all makes sense to you; then, someone comes along and is puzzled. There are different types of feedback, but it’s all good. You can make the most of it by accepting it. This doesn’t mean you have to implement everything that’s suggested, but it does mean you need to set your ego aside and not take it personally. People who are generous enough to give you feedback are your best writing friends. Their honest feedback enables you to revise in ways you couldn’t have without their input. 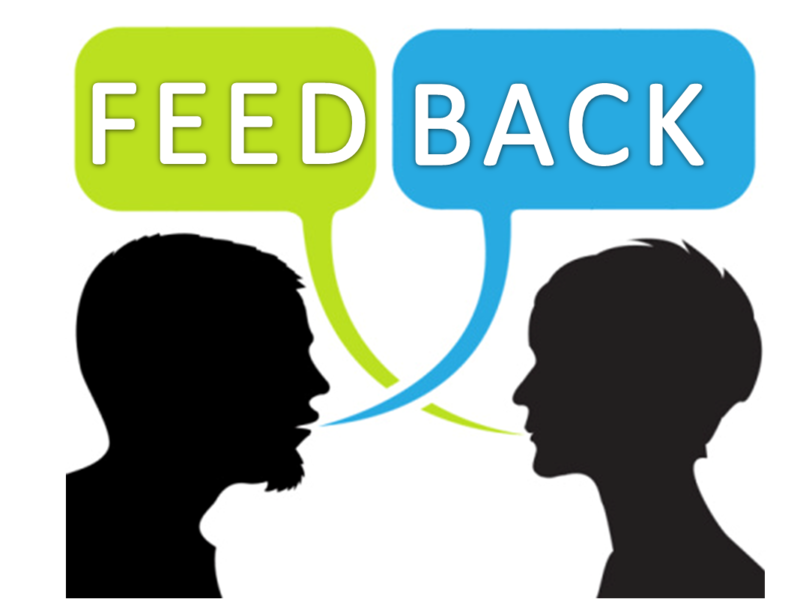 Feedback can range from the general to the structural to the syntax to the grammar. Take it. Figure out what resonates with your goals for the piece and make the most of it.